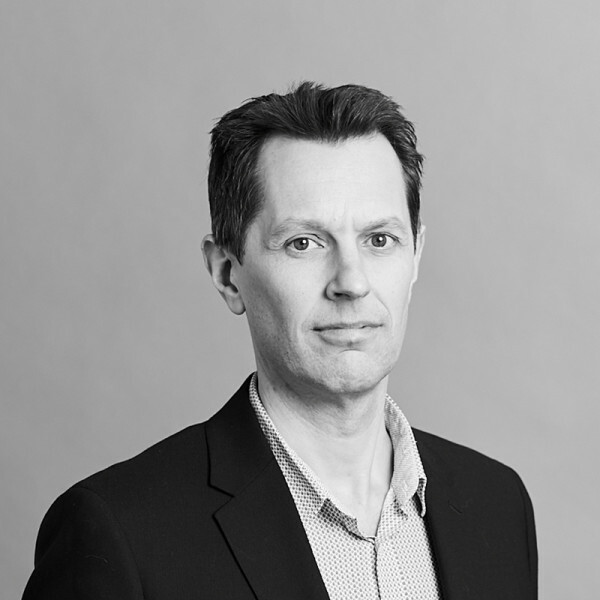 Andrew Morrison graduated from the University of Dundee's School of Architecture in 1996 and joined Hopkins Architects, working on Dynamic Earth in Edinburgh, Haberdashers’ Hall in London and the Pilkington Laboratories at Sherborne School in Dorset. In 2002 he moved to Ireland, but returned to London and rejoined the practice in 2013. He was made a Partner in 2016 and a Director in 2019. Andrew is currently involved in a major new luxury hotel and residential project in Central London. He has worked on a broad range of buildings, including prominent cultural, commercial, residential and mixed-use projects; he specialises in large scale complex projects. Key projects that he has been involved with include the Glucksman Art Gallery in Cork, The Gibson Hotel in Dublin, a new Academic Building at Brighton College, as well as tall building proposals both in Canada Water and Paddington, London. Throughout his career, Andrew has championed sustainable design. He has written a number of articles relating to the subject for Architectural Design, Building Design, and Architecture Ireland magazines. Andrew was Vice Chair of the Royal Institute of Irish Architects’ Sustainability Taskforce Advisory Committee. Andrew also tutored architecture part time at University College Dublin from 2002 - 2011 and has been an external critic at the University of Bath Department of Architecture.